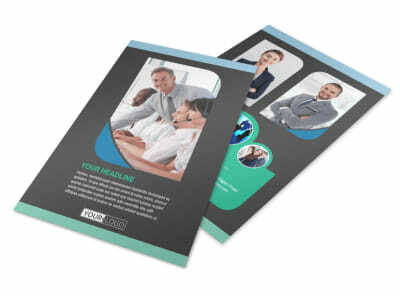 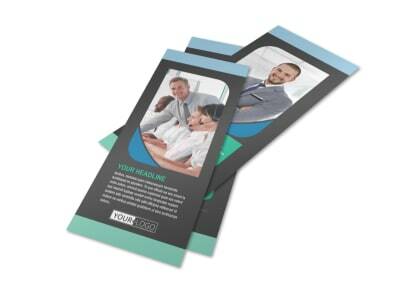 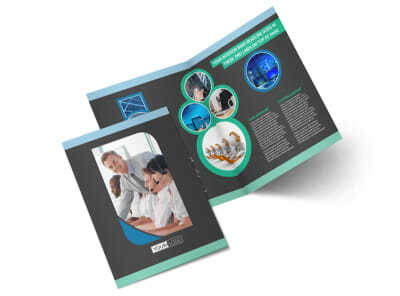 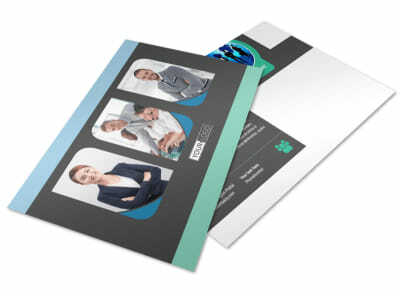 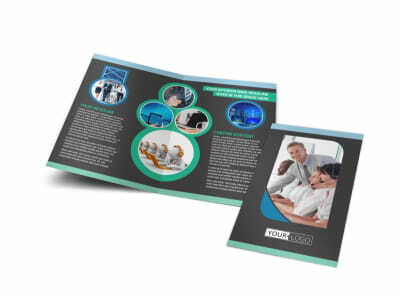 Customize our Call Center Service Postcard Template and more! 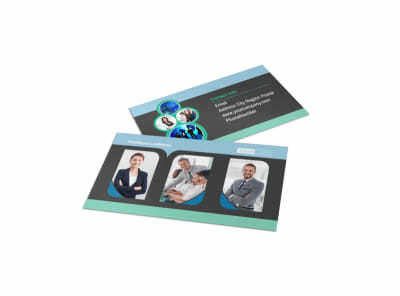 Remind enterprise clients of your center's gift for gab with call center service postcards mailed out to your targeted list. 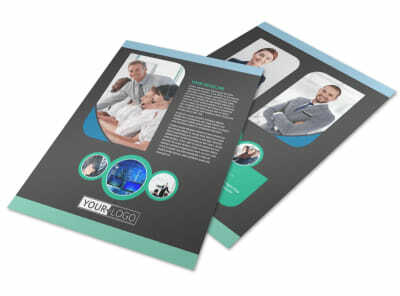 Our templates are fully customizable, so you can run down details ranging from your predictive dialer to your staff numbers with custom text, photos, and more. 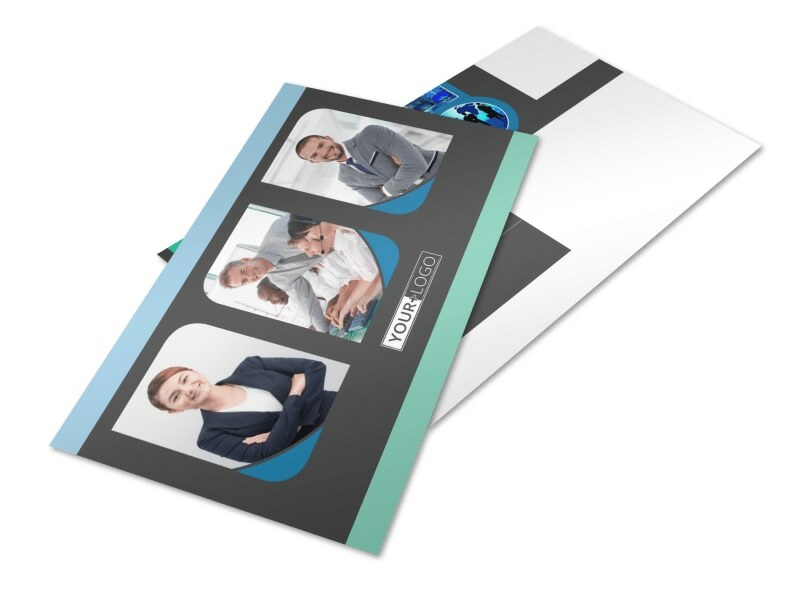 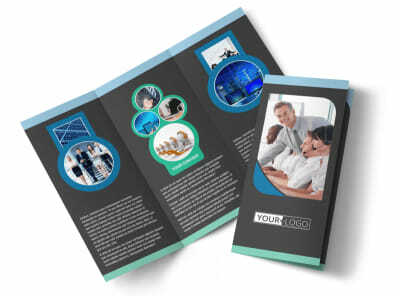 Once your design is a lock, print your postcards from any location, or allow our printing savants to do it for you on quality paper with high-quality ink.